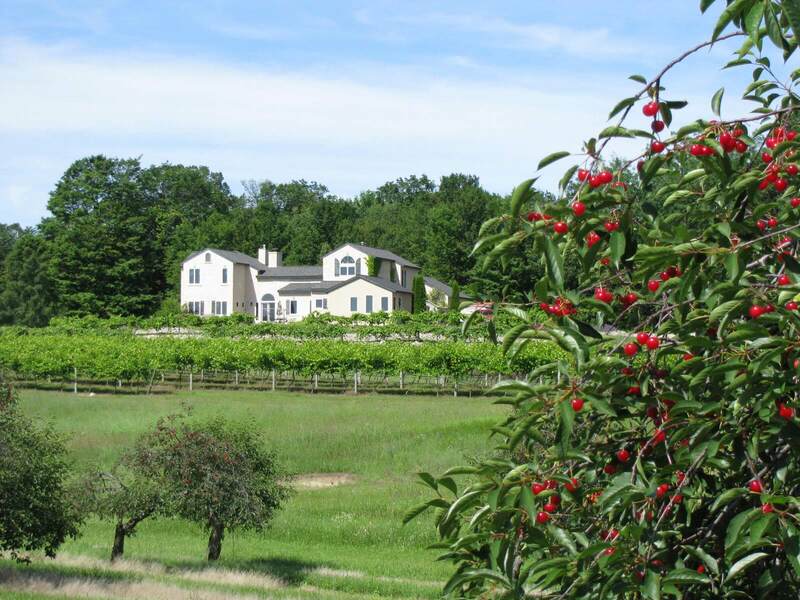 The Grey Hare Inn Vineyard Bed and Breakfast is an elegant country vineyard estate located on Old Mission Peninsula in the heart of scenic Northern Michigan Wine Country. The inn's gourmet Northern Michigan fusion with Tuscan/Provence breakfasts gets guests ready for a day of Traverse City activities, and its wine-related cuisine is a gourmet prelude to wine tasting at nearby Old Mission Peninsula wineries. 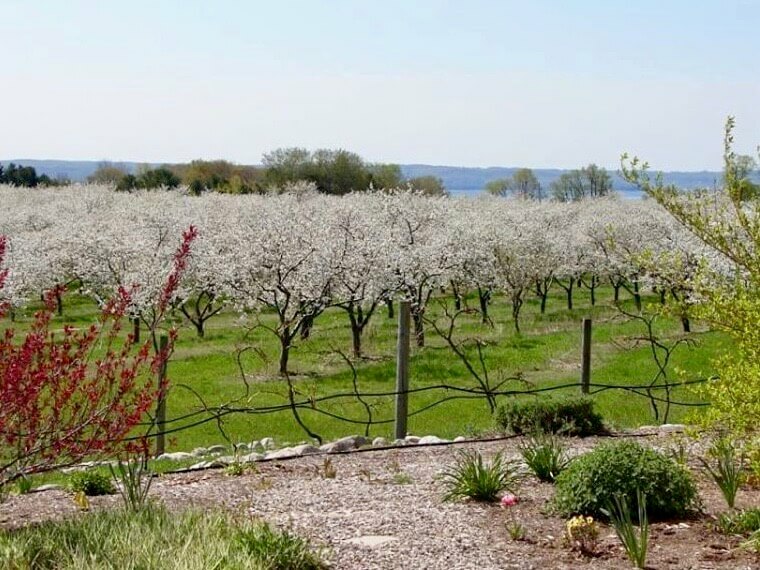 Just seven miles from Northern Michigan's premier vacation destination of Traverse City, the Grey Hare Inn offers panoramic vineyard, orchard, and scenic bay views. Take a tour of this boutique vineyard from which the wineries get their fruit, and enjoy the Northern Michigan beauty that is everywhere on scenic and serene Old Mission Peninsula. Check out our numerous packages. Scroll down on this page. 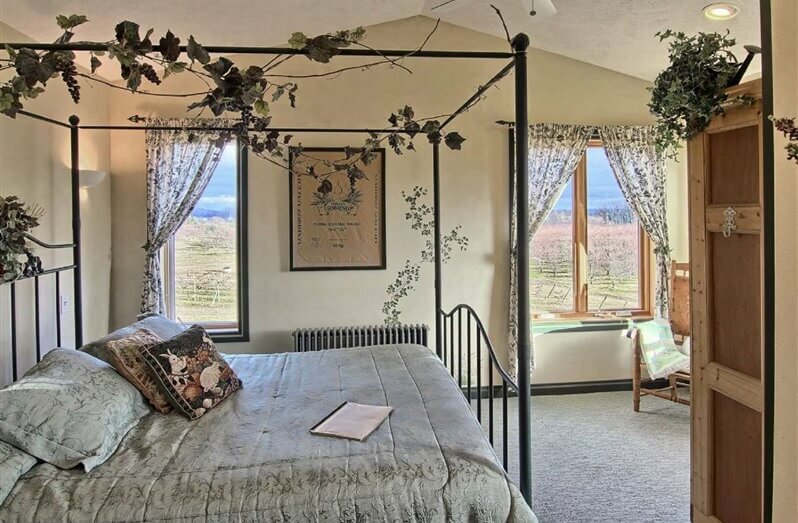 Grey Hare Inn Vineyard — vineyard, as in acres of vineyards — B&B is located along the Old Mission Wine Trail. 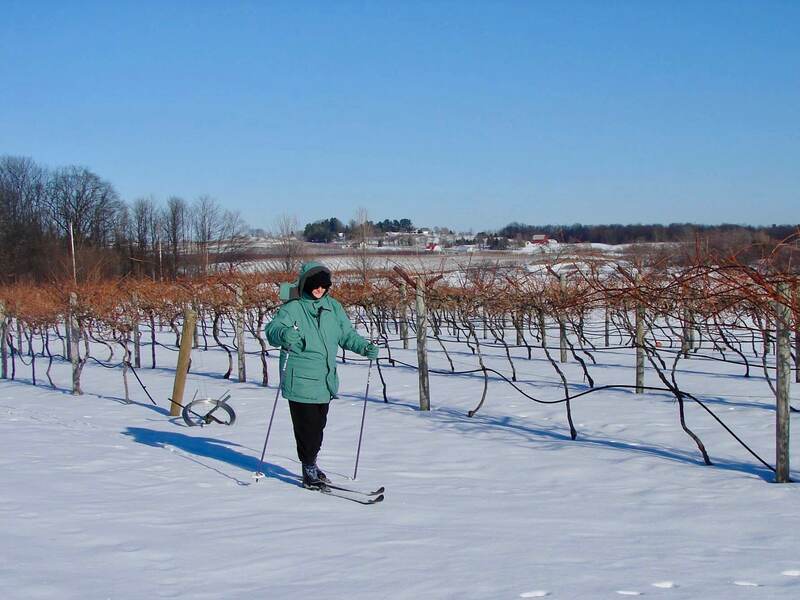 Among other wine-focused experiences, we offer a harvest and winemaking package in the fall and an ice wine harvest experience at the optimal time in winter. 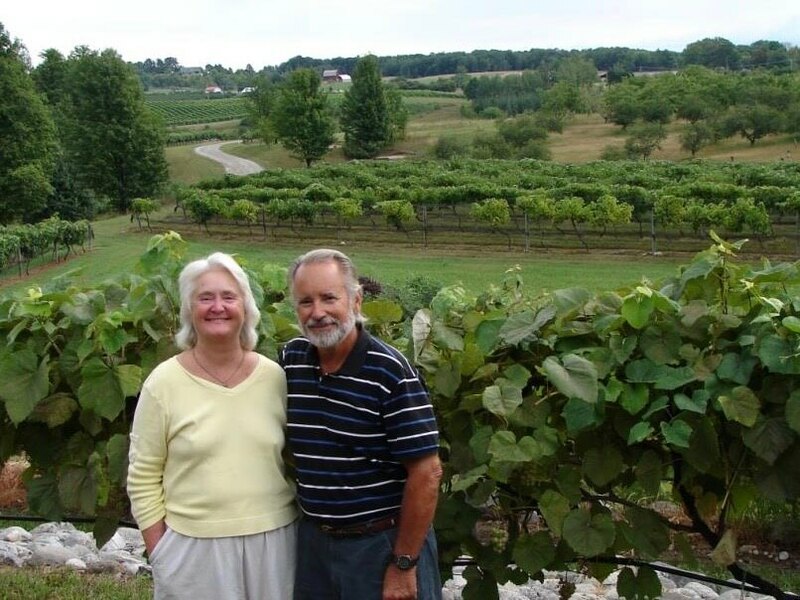 We also promote wine education activities at wineries elsewhere on the Old Mission and Leelanau peninsulas. People who appreciate what can happen when grapes meet fermentation, taste and know-how can sip their way from one end of Old Mission to the other. The Grand Traverse Bay region is dotted with wonderful restaurant experiences, some testing the outer limits of foodie-dom — avocado foam, anyone? — others devoted to making a high art of consistency in the preparation of more ordinary fare. Grey Hare contributes to the foodie scene by promoting nearby wine-pairing dinners and wine education events. We also schedule occasional cooking class weekends.